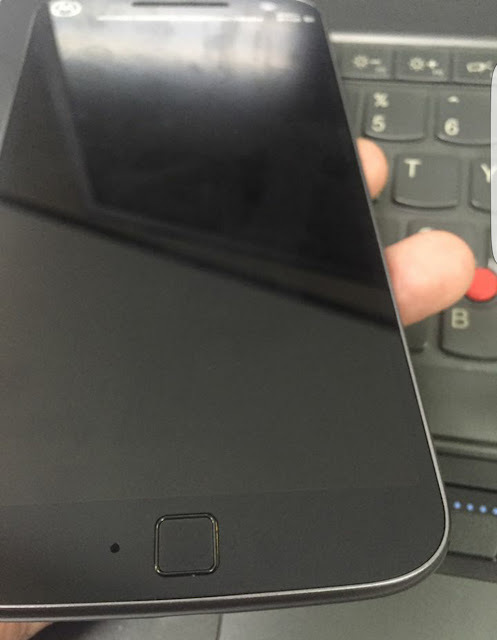 This is our first look at Moto G 4th Generation ! 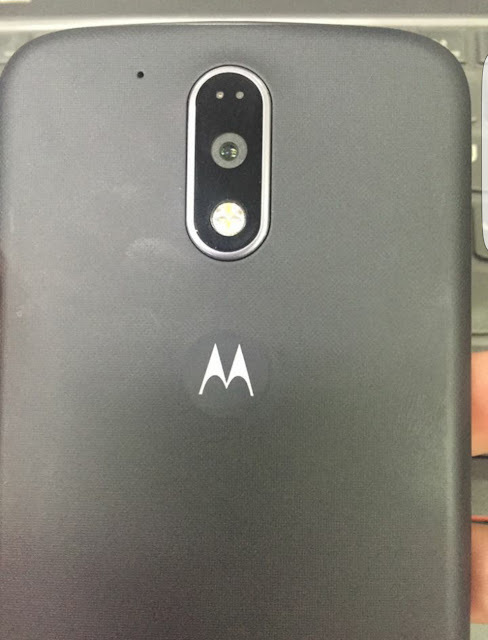 The Back has a matte finish with Moto Logo , The camera looks same as LG G5's camera ( after rotating it 90° ) . The front looks same as our render image ( which we posted yesterday ) . 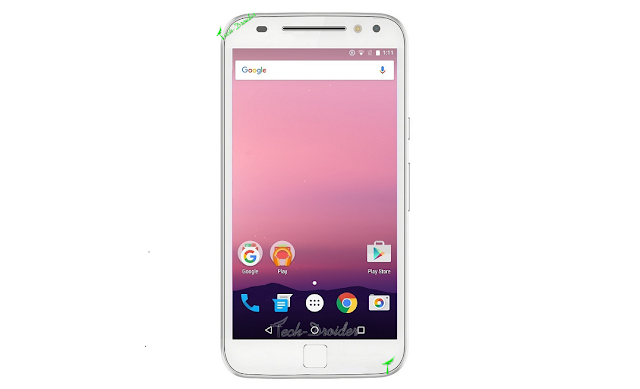 So , What's your opinion about this new Moto G 4th Generation ?